Write and edit your label by selecting background, adding your text and images. 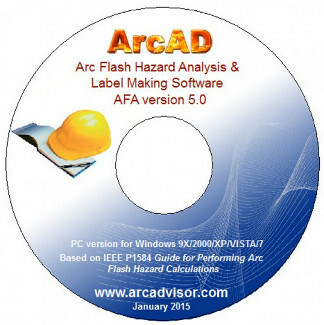 By providing on-line and PC based software for short circuit fault current and arc flash hazard analysis, ARCAD INC. helps create a safer working environment for individuals who service electrical systems. 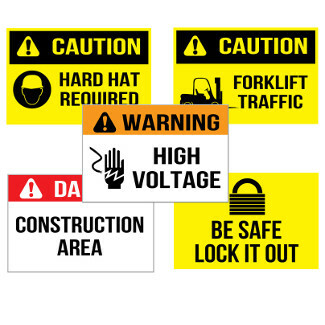 ARCAD service includes online resources, software programs and mobile apps that allow electricians, contractors, engineers, facility managers to perform fault current calculations, determine incident energy, arc flash protection boundary, level of personal protection equipment (PPE), and to create customized arc flash warning labels meeting OSHA, NFPA 70E, CSA Z462 regulations and code requirements. 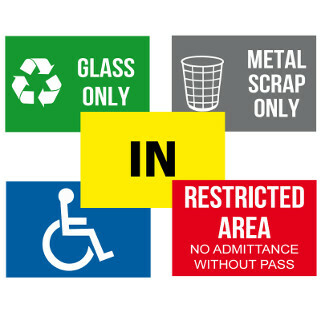 ARCAD is manufacturing high-quality, dependable workplace, fire safety, facility signs and posters you can trust to keep employees and work sites safe. We offer standard materials and sizes, and an easy to use online shopping experience. Search by keyword, part number or category to find exactly what you need to help keep your workers safe and your workplace compliant with safety regulations. Shop our store, or simply contact us, we are happy helping you meeting your needs. Can’t find what you need? It is easy to design and order custom stickers and labels. We will manufacture to your specifications at our manufacturing facility. 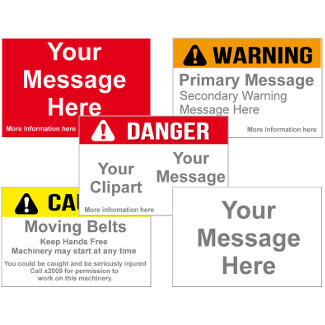 ARCAD INC. is also offering many options of custom printed arc flash labels. Use of incident energy as a measure of burn severity in arc flash calculations. Personal protective equipment recommended for arc flash is not always designed for arc flash exposure. The paper proposes a comprehensive method for addressing 1Φ arc flash calculations that may be considered at least until an official standard for single-phase arc flash calculations has been released. MVA method is used by separating the circuit into components and calculating each component with its own infinite bus. Once the fault current has been calculated, labels made giving the available short circuit fault current, should be applied to the equipment. The proposed procedure allows evaluation of incident energy and arc flash boundaries, while taking into account as many circuit parameters as possible.